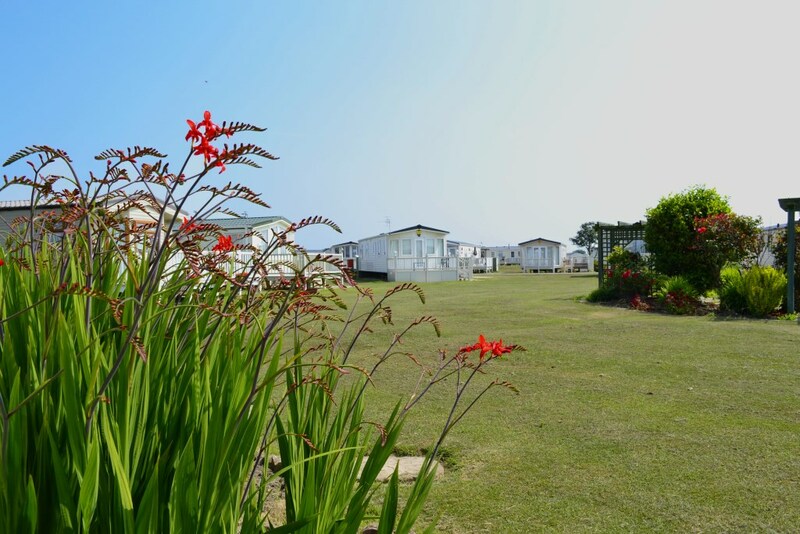 A families’ only caravan and camping park situated in Ingoldmells, we are just a 5 minute stroll from the beautiful sandy beach along with a selection shops, pubs and restaurants. There is much to keep the whole family happy right on the doorstep, but if you wish to explore further, Country Meadows is a short drive from the hustle and bustle of Skegness. 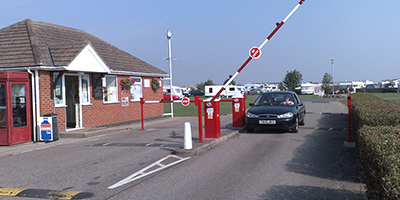 We welcome both nightly and seasonal Touring Caravans and Motorhomes with electric hook ups provided for every pitch. 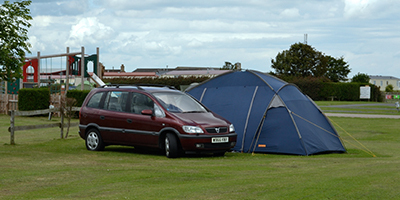 A small selection of tent pitches are also available both with and without electric hook ups. Onsite facilities include a fully stocked fishing lake and children’s play area which provides hours of fun for all. 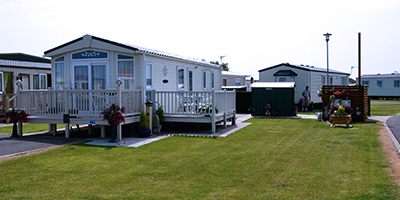 Our Static Holiday Home Park is also popular for those wishing to buy a quiet corner for themselves! Please see our Caravans for sale page.